Ready, Steady, Go! 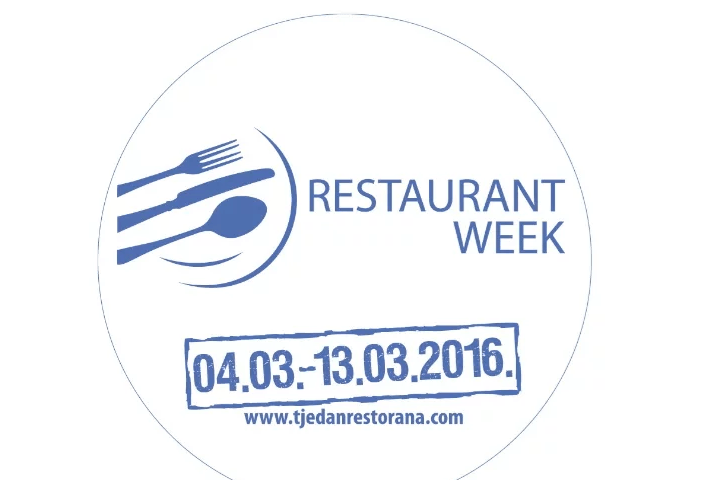 Restaurant Week Zagreb Starts NOW! Restaurant Week is a semi-annual dining event established to introduce diners to the vast array of restaurants trough specially priced three-course menus.The event found a strong following among residents excited to dine at top restaurants for a fraction of the usual cost— 100 kn for a three-course lunch and dinner. Reservations for each restaurant can be made with restaurants directly, so call them before you go to reserve your place. This week The Restaurant Week gathered many restaurants with more than 600 dishes. 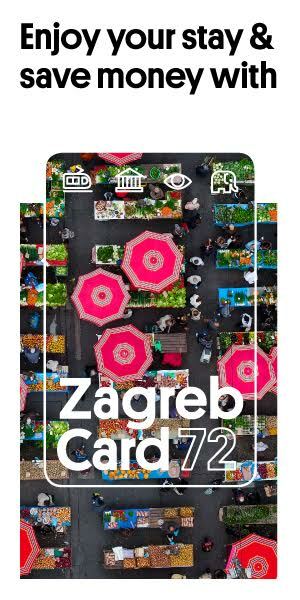 Menus are very creative, except for the Croatian food you can try Korean, Japanese, Italian, Chinese, American and more.